Our rigorous, but rewarding, Industrial Engineering program gives you hands-on, real-world experience. You will be guided by expert and engaged faculty and gain skills that make you a sought-after asset in the workforce. 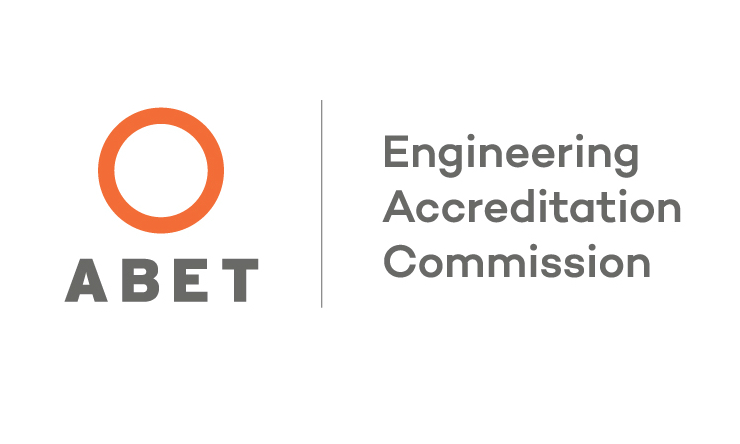 The St. Ambrose Industrial Engineering Program is accredited by ABET, and we are the only university in the Quad Cities region that offers this degree. If you want to dual major in both Industrial and Mechanical Engineering (pdf), we offer that program, too. Enrollment in our engineering programs has grown from 50 students in 2009 to more than 150 this year. That is a lot of growth, yet we remain a small department committed to giving you personal attention. Our goal is to educate engineers, not conduct personal research projects. You will be taught by PhDs, not TAs. Our state-of-the-art Engineering and Physical Science Laboratories are in Hayes Hall, and offer you all of the equipment and technology you need to build and apply what you are learning. Mechatronics Laboratory which serves as collaborative learning classroom. Junior and senior level engineering courses that require specialized technology are issued laptops equipped with software, including ProE, Solidworks, ANSYS, PSpice, MatLab, and LabView. Watch how SAU engineer students helped people with disabilities in Brazil by creating new assistive technologies. What happens when the Engineering Club partners with Enactus? Read this story about their "ornamental" success. Engineering Ambassadors: You, too, can represent SAU's Mechanical and Industrial Engineering programs. Ambassadors share their experiences as Ambrosians and members of the engineering program. They help with recruiting, retention, outreach, and industry relations for the Engineering and Physical Science Department. If service is included in your future plans, we one of few universities in Iowa offering Peace Corps Prep, a program that can make you a stronger candidate for volunteer positions within the Peace Corps or other service programs. You'll gain skills and a cultural worldview that employers value and best of all, most students can earn the certificate - awarded by the Peace Corps - without taking extra courses. Peace Corps Prep is a competitive edge that sets you apart and broadens your opportunities, no matter what path you choose. Click here to learn more or talk to your faculty advisor. The Bureau of Labor Statistics puts the median pay for industrial engineers at $84,310 and the field is growing (2016). In fact, 95% of SAU engineering program graduates who pursue employment are working in the field. Many of our students are sought out by employers before they graduate, and 99% of domestic students have a job in place before they graduate. Samantha (Lee) Barkley '09 was a Fulbright Scholar and worked in a HIV/AIDS clinic in Trinidad and Tobago where she researched medical record processes and developed ways medical centers could provide better care. 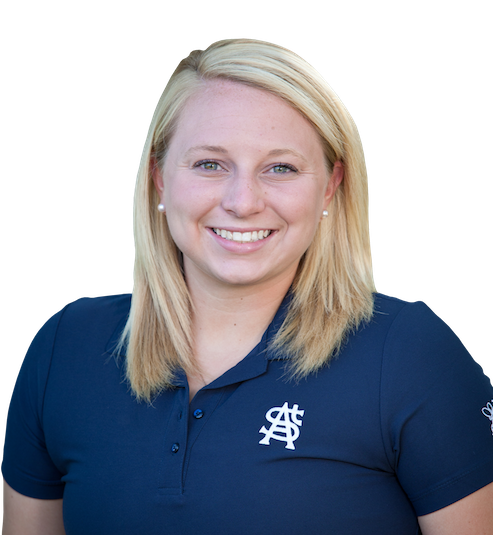 She is now a process engineer for ASEA Brown Boveri in St. Louis. Santiago Gonzalez '14 is the Chief Design Engineer for Fraustchi, and runs his own thriving business. 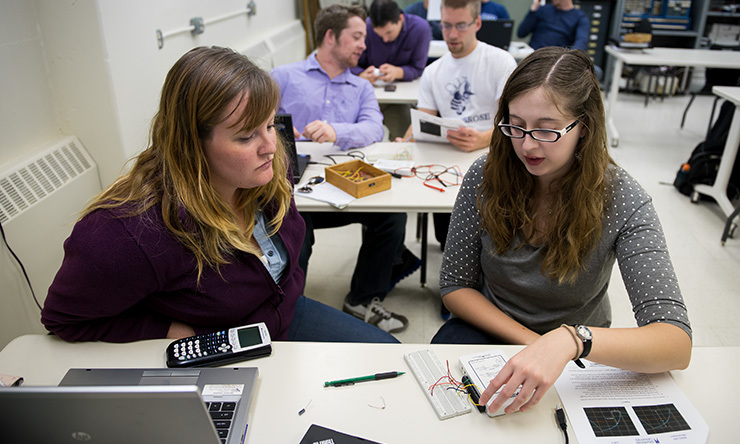 How many students are in the St. Ambrose University engineering program? There are approximately 120 students, with about a 50/50 split between Industrial Engineers and Mechanical Engineers. What benefits do engineering students have at St. Ambrose versus at a larger school? Often times students at large schools can feel like they're just a number. Their instruction is often in huge classrooms, which makes it challenging to receive individual attention from professors. Sometimes the instructor is a graduate student. In comparison, the students here at St. Ambrose find themselves in small classes, taught by caring PhDs who are focused on preparing future engineers. Our emphasis on humans in engineering makes the SAU program stand apart. We focus on how humans fit into systems, or how humans are affected by systems. 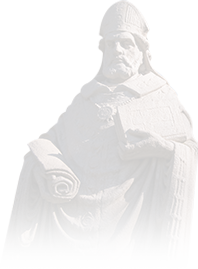 As a result, our engineers learn how to think critically from a numbers perspective, and our programs' emphasis on the Liberal Arts teaches students to think critically from a qualitative perspective, making the educational experience at Ambrose more complete than at many other schools. And above all, they can communicate. Over and over, employers have been surveyed about what they want in an engineer, and the ability to communicate and work on multidisciplinary teams comes out on top very commonly. We do that. We emphasize those skills from day one and support them throughout our curriculum. What equipment is in the engineering labs? We recently enhanced our labs with the help of a $500,000 grant from Deere & Co. to purchase new and exciting equipment. We already have several pieces of equipment that the students learn how to use for fabricating such as a laser engraver/cutter, CNC mill, welding equipment, rapid prototyping machine, saws, drills, etc. The students learn solid modeling as well as simulation in SolidWorks, and also learn to program G-Code manually and create it through SolidWorks. We also have an industrial robot that students learn how to program, as well as a fully-equipped electronics lab with a range of electronic components (sensors, motors, resistors, wires, and breadboards), soldering irons, etc. Our students learn to use NI DAQs for acquisition of signals from electronics (multimeters, oscilloscopes), as well as how to program NI LabView for data acquisition and analysis. They also learn to program Arduinos and create autonomous robotic systems. What opportunities are there outside of the classroom? There are plenty of opportunities for students to be leaders, both in and out of engineering. At big schools, it can be difficult to take on leadership roles and be involved with activities outside of class because there are already so many other people competing. At St. Ambrose, we have a group of engineering students who regularly get involved with extracurricular activities, and because of that, get to know each other better. Check out our Engineering Club and Society of Women Engineers Chapter. Students have many chances to work hands-on in the labs, where at a larger school, they may have to share a piece of equipment with 200 students in one class rather than 20. So glad you asked! We have a full physics lab for analysis of physics concepts such as kinematics of motion, thermal properties, and magnetism. For fluid and heat transfer analysis and modeling and simulation of dynamic systems, we have the software ANSYS and MATLAB. We have new labs and equipment to support these areas. Students who are interested in designing to fit humans into mechanical systems may consider the dual degree option. This five-year program will result in Bachelor of Science degrees in Industrial and Mechanical Engineering. A minimum GPA of 2.50 must be earned for all semester credits used to satisfy the course requirements shown above, a minimum GPA of 2.00 in all IE and ENGR prefix course numbers, MATH 191 and 192, or their equivalents, must be completed with a grade of C or better. A minimum overall GPA of 2.00 must be earned in the combination of semester credits and attempted transfer credits. Students attending continuously but on a part-time basis are expected to complete the requirements within eight years. This is the suggested plan of study to graduate in four years with a degree in Industrial Engineering. This plan assumes the student hasn't satisfied three years of foreign language in high school.